The leading characters on “Teen Wolf” are usually attempting to stop the bad guys and maintain the peace. 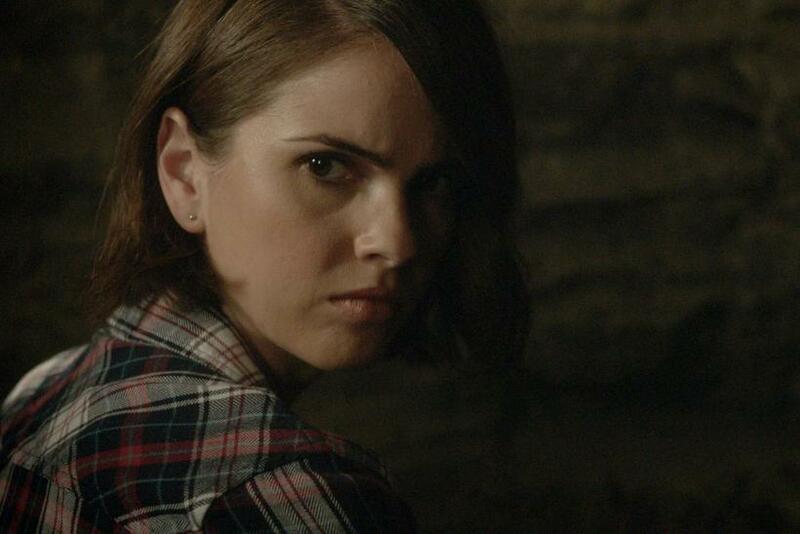 However, Malia (Shelley Hennig) wants to be certain one villain is dead in Season 5B: her mother. The Desert Wolf (Marisol Nichols) is looking for her daughter, and Malia wishes to make sure their reunion is their last meeting. However, that could interfere with Scott’s (Tyler Posey) plan to get the pack back together. Reuniting with his friends will be atop Scott’s to-do list when “Teen Wolf” Season 5B returns. And that may be a little difficult with Malia so focused on killing her mother. “Malia’s kind of got some stuff that she’s working on that might not be up Scott’s alley, in a sense,” Posey teased to Seat42F. Scott will likely be upset that she teamed up with Theo (Cody Christian), who the Alpha definitely doesn’t trust after revealing his loyalties to the Dread Doctors. Yet, he just might be able to accept Malia’s search once he realizes that if Malia doesn’t kill the Desert Wolf, then the mother will murder her daughter. “Teen Wolf” Season 5B premieres on MTV Tuesday at 9 p.m. EST. Do you think Scott and Malia will be able to be friends again? Sound off in the comments section below!